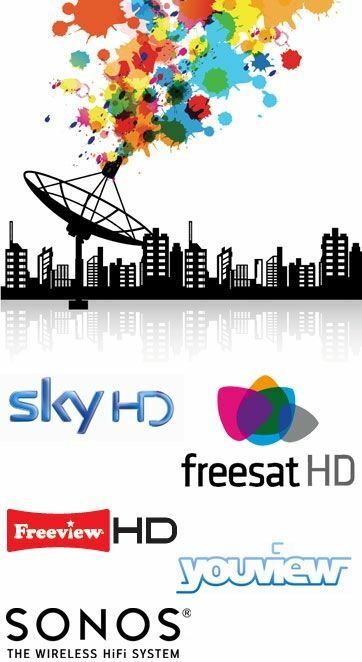 For professional and reliable aerial services in Glasgow call Clearline Aerial and Satellite Communications. We are a well established company, with over 20 years’ experience we come highly-recommended and our services are customer-focused and always at a competitive rate. We are a family run business and pride ourself on the standard of work and wealth of knowledge we have gained. We cover Barrhead, Neilston, Greenock and most areas in Greater Glasgow. Whatever your needs Clearline Aerial and Satellite Communications can offer a free, no obligation quote, for residential and commercial customers – from a standard aerial to a full communications solution. We never sub-contract any job, and run numerous contracts with various housing associations as well as retail outlets. We are fully qualified and hold current public liability insurance for business and domestic clients. 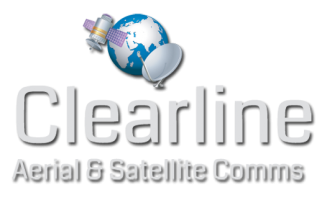 Call Clearline Aerial and Satellite Communications on 0800 047 6756 or mobile contact 07786 324705. For more general enquiries you can email us by filling in the form on the Contact Us page.